Did you wake up to Ken Broo hosting WLW-AM's morning show? Don't worry, things will be back to normal on WLW-AM Wednesday – at least for a while. WCPO-TV weekend sports anchor Ken Broo, an increasingly frequent fill-in on WLW-AM, hosted Mike McConnell's morning show Tuesday in a stunt the station called "Toss Up The Lineup Tuesday." 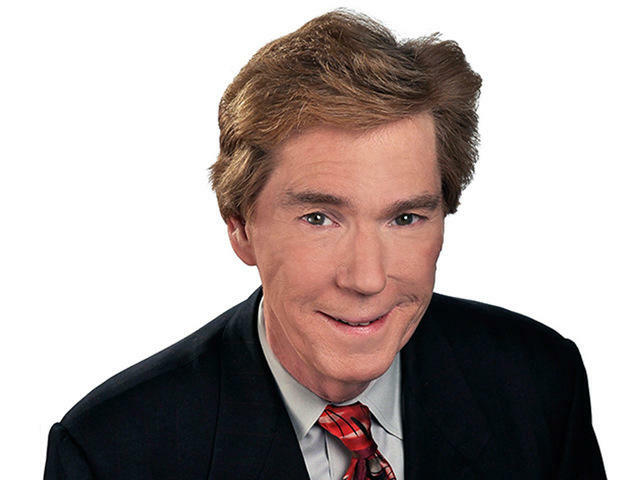 McConnell moved from 5-9 a.m. to 8 a.m.-noon to do general talk, as he did for 25 years before going to Chicago's WGN-AM 2010-14. He returned to the station in 2015 to do mornings, after Jim Scott retired. Morning talk host Scott Sloan will join Eddie Fingers and Rocky Boiman 3-6 p.m. Tuesday. When I texted Broo to ask if his morning radio gig was an audition or a permanent move, he responded: "Not an audition. Not permanent." But don't be surprised if it's also a prelude to some changes at the station. "The Big One" isn't so big any more. WLW-AM, which once had a 10-year streak at No. 1, nearly fell to fourth in the March radio ratings released a few weeks ago. For the past two years, WGRR-FM has won most of the monthly radio ratings with all listeners. WGRR-FM's 10.4 percent audience share was the highest in station history in March, when it won weekday mornings, midday and afternoons, according to radio analyst Tom Taylor. Country WUBE-FM won nights while the Reds were at spring training. Following WGRR-FM were WUBE-FM, WLW-AM, with WKRQ-FM one-tenth of a point behind WLW-AM. In February, WLW-AM was second to WGRR-FM. Three weeks ago, WLW-AM made its first change in McConnell's 5-9 a.m. morning show, which is packed with fixed features (traffic, weather, ABC News interviews, Jay Ratliff's aviation reports, Bloomberg business news, a Business Courier update). The fixed features were dropped from the 8-9 a.m. hour so McConnell could do general interest talk, as he did for years. McConnell has never seemed comfortable with all the morning show's fixed features. Every day he asks "What do we got? What do we got?," before listing the fixed features coming in the next half hour – which long-time Jim Scott listeners already knew were coming. Broo, instead, teased listeners with the topics to be covered in those segments Tuesday. Hopefully McConnell listened and learned something. Bankrupt iHeartMedia's financial woes have had its impact on the station. A year ago, iHeartMedia laid off Chuck Fredrick, market manager, and Bo Matthews, senior vice president for programming. 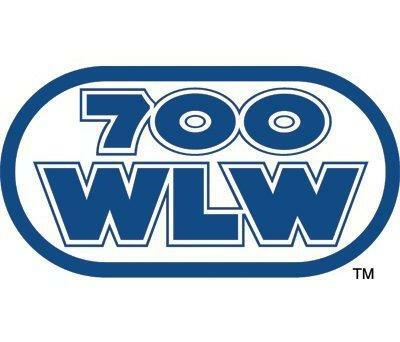 Programming for all six stations – WLW-AM, WEBN-FM, KISS 107.1, WKRC-AM, WSAI-AM and WCKY-AM – fell into the lap of Scott Reinhart. Fredrick wasn't replaced until October by D.J. Hodge, the senior vice president for sales. Last month he rehired Tony Bender from oldies WDJO. Bender was a former producer and program director at WKRC-AM, WSAI-FM and WCKY-AM 1989-2012. For years, "The Big One" dominated local radio ratings, thanks in part to being the Cincinnati Reds flagship. The Reds won't be much help this year, due to their historically bad start, so don't be surprised if WLW-AM changes some parts of its lineup permanently in the near future.